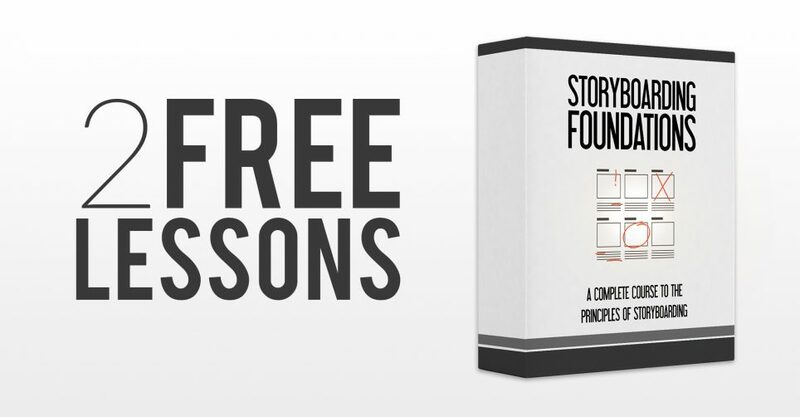 If you are interested in learning how to become a professional storyboard artist, but not sure if our Storyboarding Foundations course is for you, check out these 2 free lessons from the course. In this lesson we dissect the important parts that make a film work for the viewers. How to we make sure our story is understood correctly? In this lessons we’ll learn how to take a script and break it down to the different shots. We will then take those shots and draw thumbnails that will be later used to create the final storyboard.